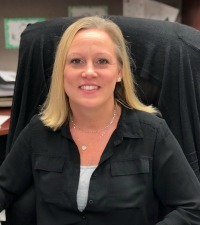 Taxes & Accounting | Bridges Financial, Inc.
Laura Barnes started with Bridges Financial in 2005 and later that year received her license as a registered representative. When the tax business was added in 2007, she went on to attain her CPA designation in 2008. Shirley Holker started part-time at Bridges Financial in 2014. She is also a part-time internal auditor for Lennox Industries, Inc. 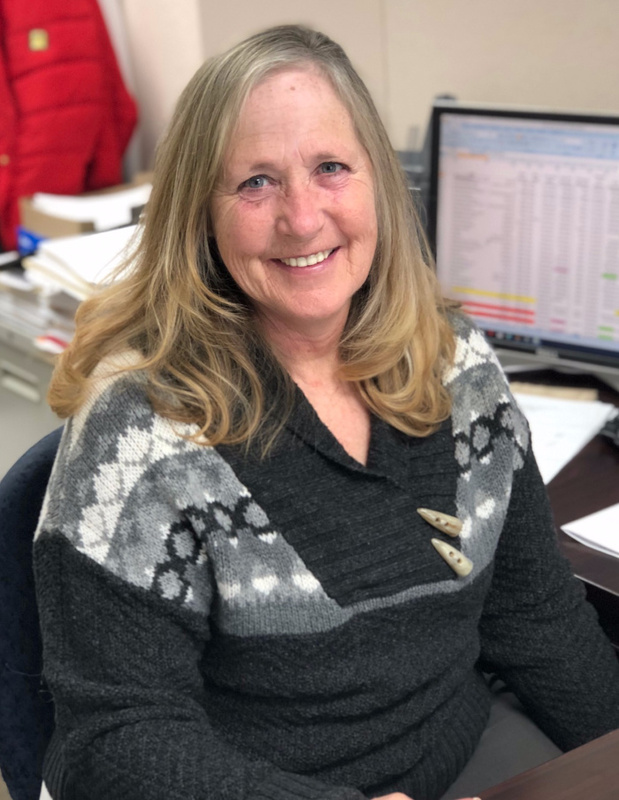 Prior to starting at Bridges, she worked for Lennox Industries, Inc., as a Division Controller for several years and worked for H&R Block part-time as a tax preparer during tax season. Call or e-mail for your tax appointment today!